Working in the wine industry is a natural culmination of James Robson’s love of the land, from his previous work as a jackeroo, and his well-honed hospitality skills developed during his time as an Area General Manager for Rydges Hotels and Resorts. These attributes create a great base for running a successful wine business that produces exceptional, quality, cool-climate wines. 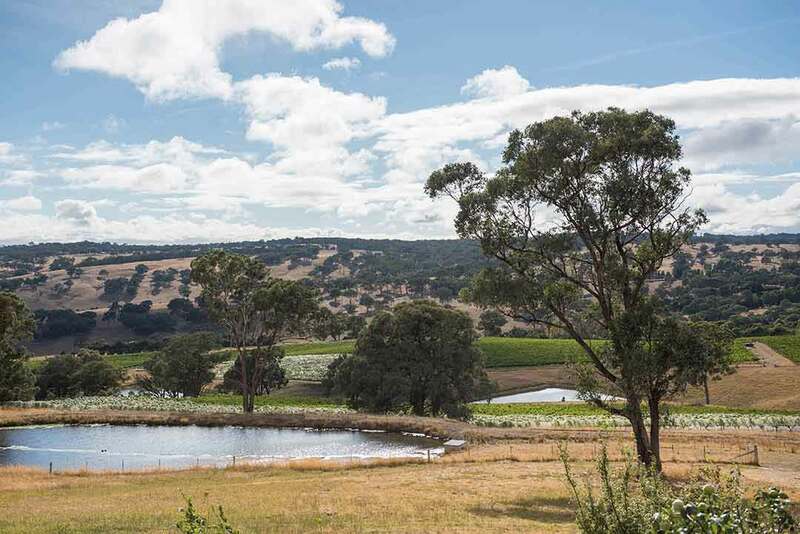 With James’ leadership of an impressive team, Ross Hill Wines continues to leave a lasting impression with each new vintage of outstanding wines produced. James’ passion for the land and the environment has been a predominant driver for Ross Hill recently becoming a government accredited carbon neutral operation. Chrissy Dimmick was brought up in South West Victoria with a strong affiliation with Australia’s bush and beaches. 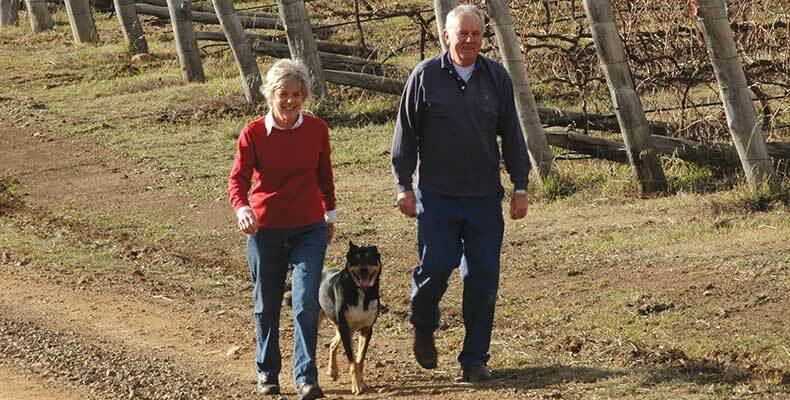 Her first introduction to Ross Hill Wines was driving the tractor during bird netting removal on Valentine’s Day in 1998! 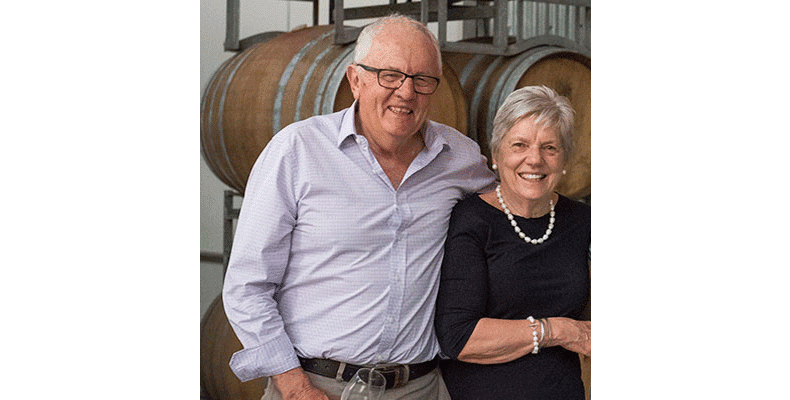 Whilst raising little Robsons, Chrissy graduated with Honours in a Masters of Professional Accounting and is now the company accountant and director of Ross Hill’s 1994 Wine Club. Always up for a new challenge, she has recently commenced a Masters in Viticulture and Oenology at Charles Sturt University. Peter Robson was born near Bondi in Sydney’s Eastern Beaches. After completing a chemical engineering degree, he worked as an engineer and manager in the glass industry in Australia and overseas. Peter later underwent a major career change and become national secretary of one of Australia’s largest unions. Terri Johnston grew up happily in Orange and went on to live in London, Bangkok, and Perth before moving to Sydney. After completing a Social Work degree, Terri worked in Child and Adolescent Psychiatry as well as private practice. 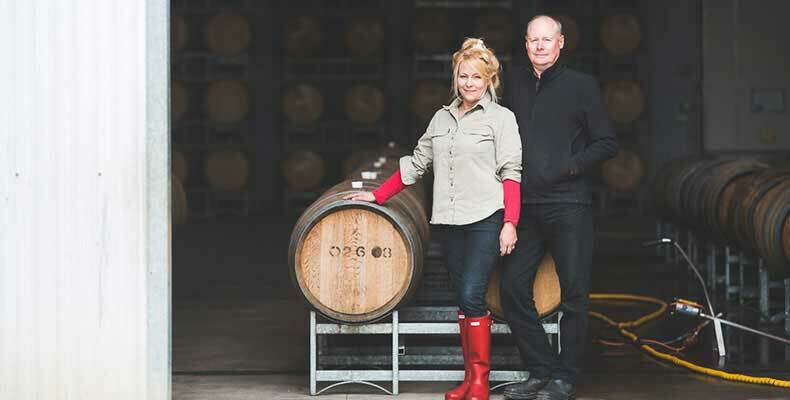 Terri now manages Ross Hill’s olive oil venture and works some weekends in the winery’s cellar door. Peter remains busy with a variety of directorships. His most critical role at the moment is imparting his knowledge of the vineyards to Ross Hill’s new vineyard manager, Scott Burke. 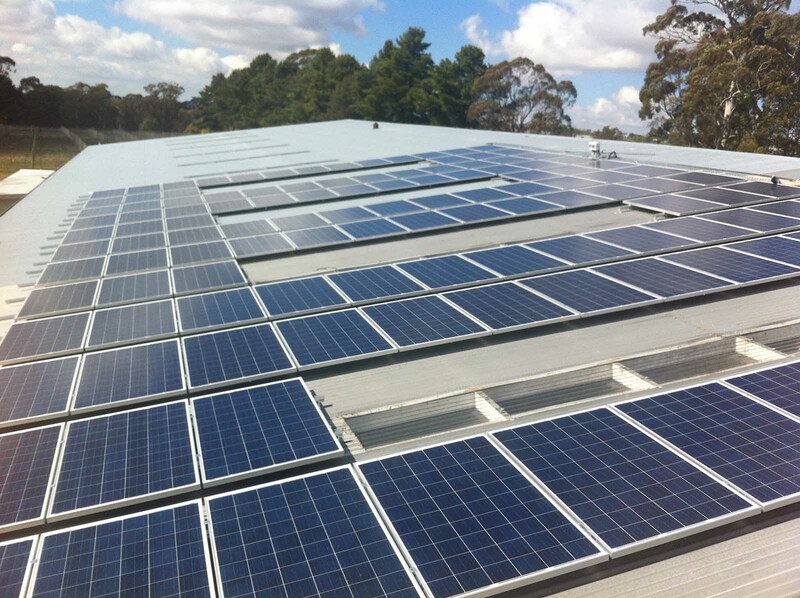 Peter has also been instrumental in Ross Hill achieving its carbon neutral status. The journey for Phil and Rochelle to their current residency at Ross Hill Wines has been a colourful and varied one. Phil has travelled in roles around the globe from musician, to TV producer, to premium wine distributor and finally award-winning winemaker. Rochelle compliments the team with her solid history in restaurant management, sommelier skills and in laboratory and winemaking assistant roles. 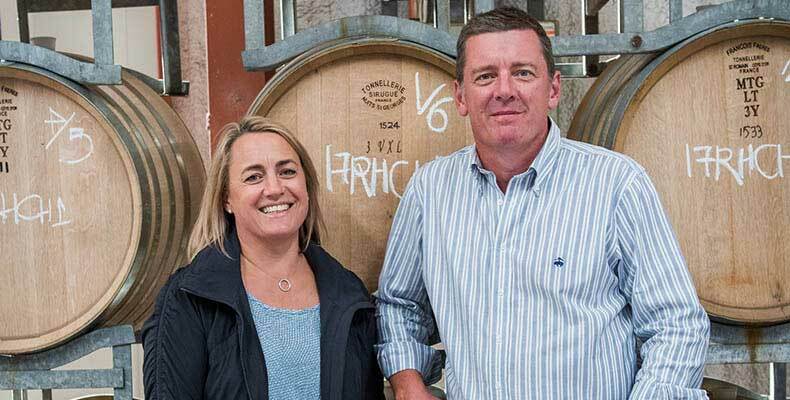 Together they are a formidable and passionate team that create standout wines from the Orange Region for the Ross Hill Wines portfolio. 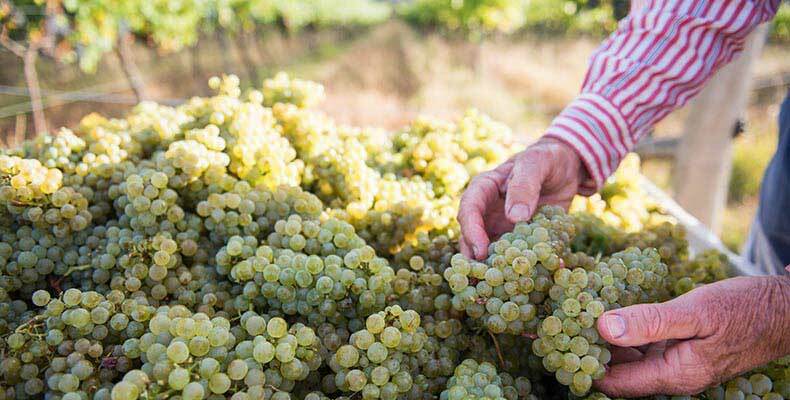 The Kerneys pride themselves on being traditional winemakers and have brought with them an enormous amount of enthusiasm, care and knowledge of wine as well as creativity to the winemaking process. In 2014, Phil and Rochelle were given the honour of becoming finalists in Gourmet Traveller WINE magazine’s ‘Winemakers Of The Year’ awards. “The Orange region is Australia’s only region which is determined by elevation. Scott entered the world of wine via the hospitality industry. 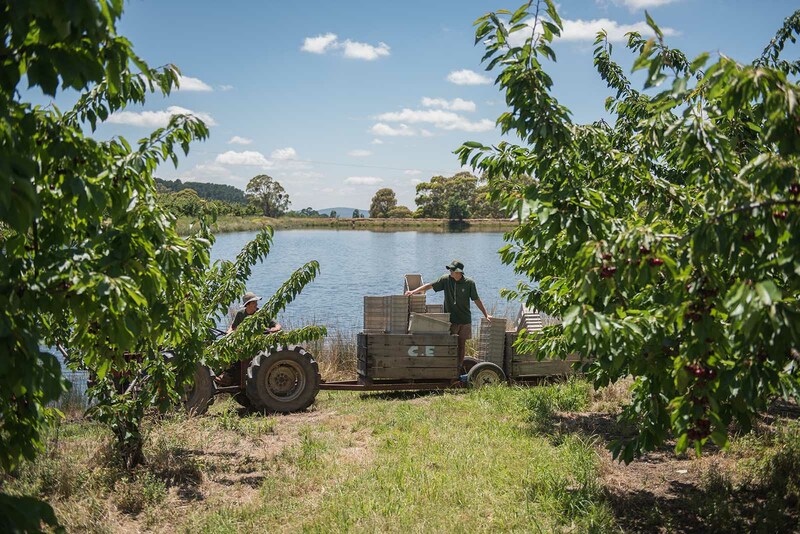 Initially becoming intrigued by all things fermented and distilled during his formative years working in restaurants and bars it was not until he spent time working in Tasmania that the wine bug really bit. Formal studies followed along with working several vintages around Australia before arriving in Orange in 2011. 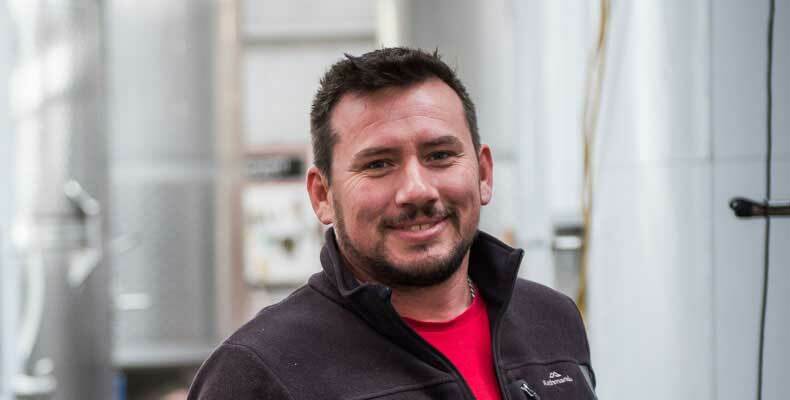 As Ross Hill’s vineyard manager and winemaking assistant, Scott is an integral part of the Ross Hill team.